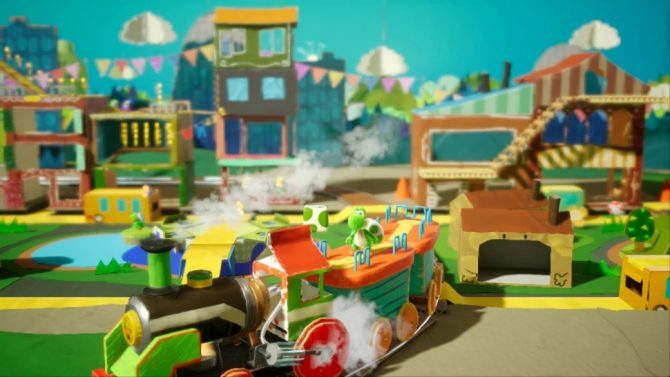 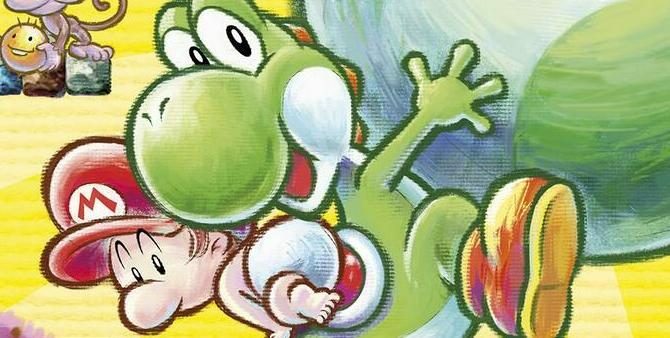 A new Nintendo Minute video showcases some adorable co-op gameplay from the upcoming Yoshi’s Crafted World. 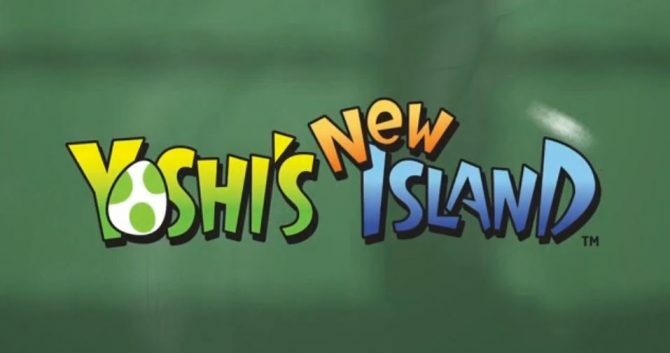 Nintendo has released Yoshi from jail so that the demo for Yoshi's Crafted World can be surprise released on the Nintendo Switch today! 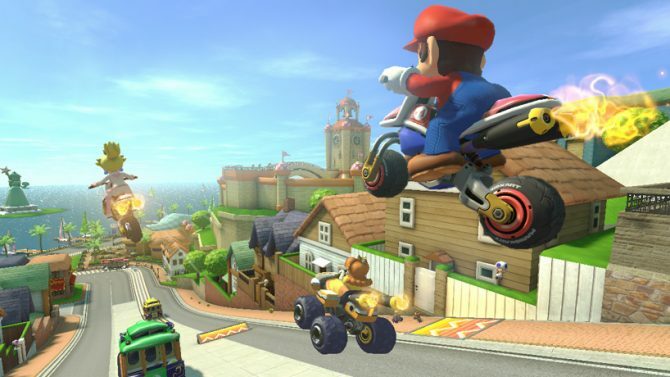 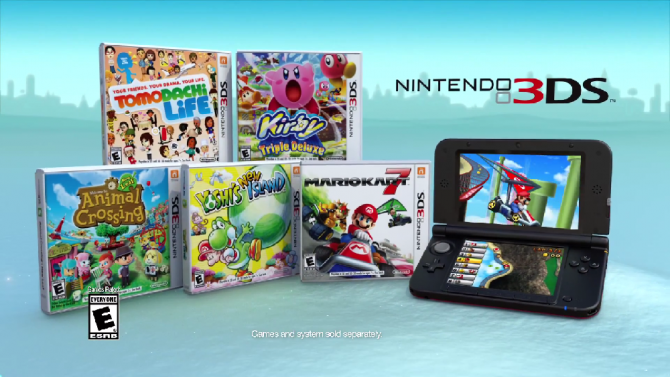 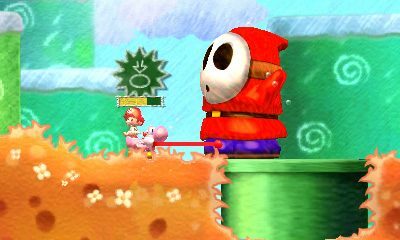 If you don't own a Nintendo 3DS yet, Nintendo would like to change that this holiday season. 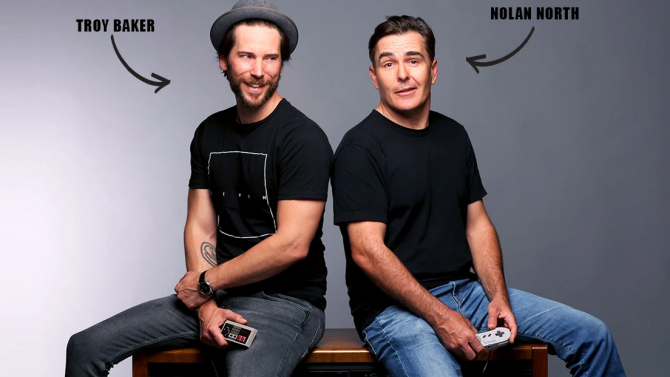 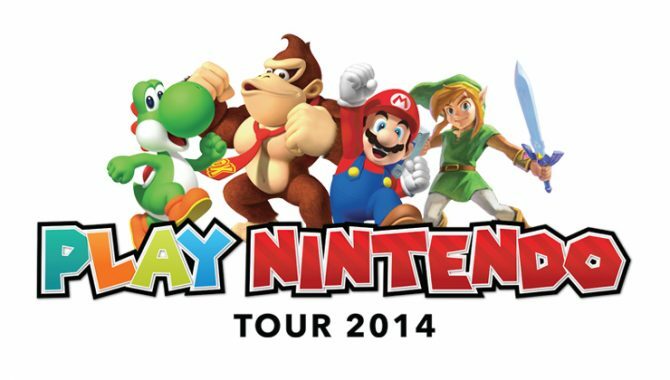 Nintendo has announced the Play Nintendo Tour, a gaming event that will visit several cities over the next couple of months.